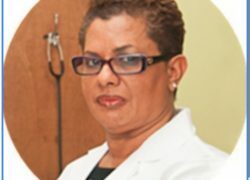 Dr. TaiSenChoy-Bent MD F.A.C.O.G received her undergraduate degree from Barnard College at Columbia University, and is a graduate of Downstate Medical Center in Brooklyn, New York. She did her internship in Internal Medicine at Harlem Hospital in New York City, and completed her residency in Obstetrics/Gynecology at Interfaith Medical Center (formerly Brooklyn Jewish Hospital). Dr. Taisenchoy-Bent is a Board certified physician and a member of the American Board of Obstetrics and Gynecology as well as a Member Of the Association of anti-aging Medicine and certified in Sottopelle therapy. Her areas of interest include minimally invasive surgery, in-office procedures, laparoscopy, hysteroscopic gynecological surgery, obstetrics, anti-aging and wellness. 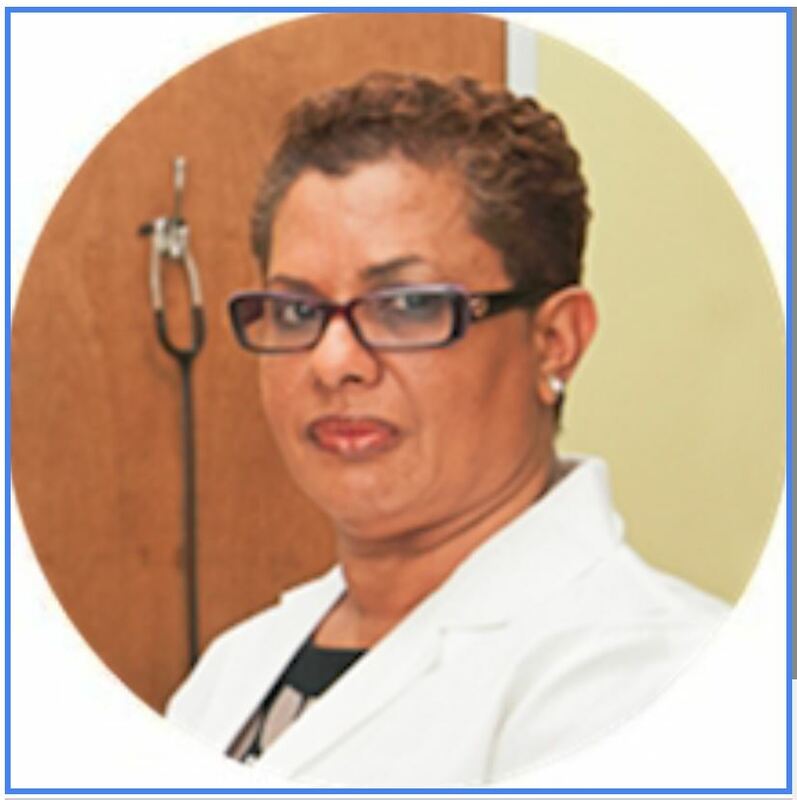 Dr Bent also is a an Adjunct Professor at Charles E. Schmidt College of Medicine, Department of Integrated Medical Sciences, Florida Atlantic University & clinical preceptor for Barry University. We are affiliated with the Coral Springs Medical Center, West Boca Medical Center, Northwest Medical Center, and Parkside Surgery Center. For the convenience of our patients, Dr. TaiSenChoy-Bent requires that all payment is made at the time service is provided. We accept most major insurance plans and the portion of the bill not covered by insurance is the responsibility of the patient.